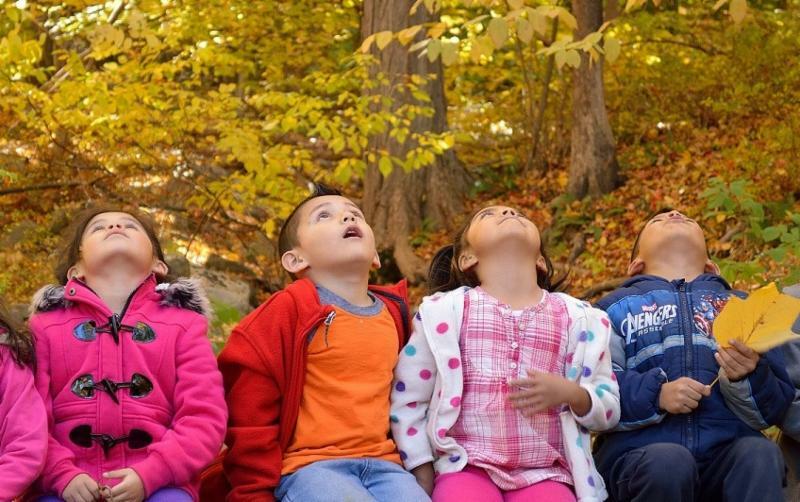 "Creating responsible caretakers of the environment"
Founded in 1959, the Hudson Highlands Nature Museum is a premier nature center with a focus on Environmental Education with a mission to develop responsible caretakers of the environment. 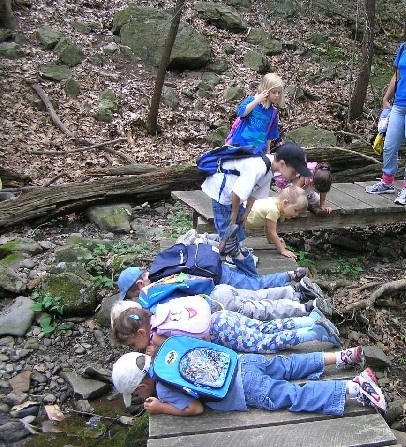 Over the years it has developed quality educational programs for students and the public that focus on the unique ecology of the Hudson Highlands and promote knowledge and appreciation of our natural world. 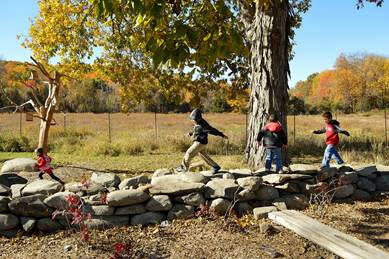 The Museum is home to Grasshopper Grove, the Hudson Valley's first Nature Play area. 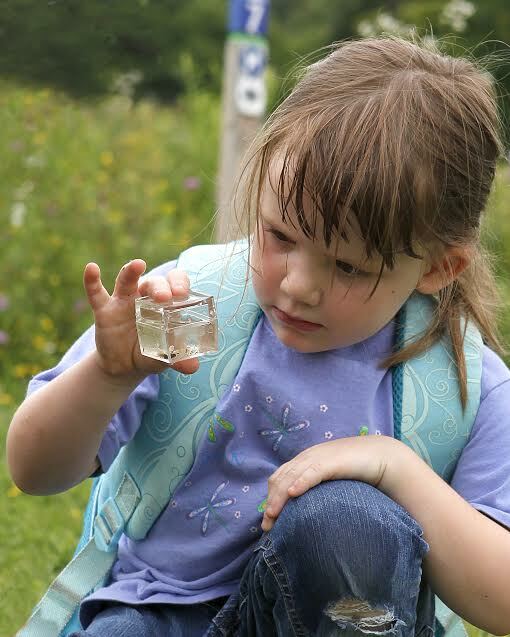 The Museum's Outdoor Discovery Center and Grasshopper Grove are located in Cornwall, New York and the Wildlife Education Center in Cornwall-on-Hudson, New York. 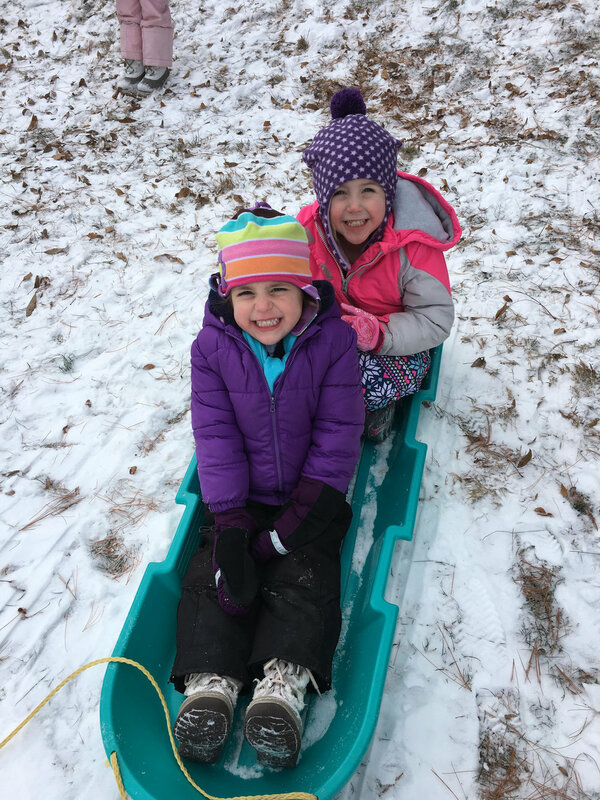 Voted "Best Place to Take Kids in the Hudson Valley" & "Best Nature Center" two years in a row by Kids Out & About!